I love my monster hole 2.0, they fit my fat head perfect and don’t slip. The pens are strong enough to not break when a hard platic lire hits them t full speed. Best sunglasses I’ve ever owned. Have a brand new pair of Costas still in the box. On my second pair of Monster Holes. Love them. 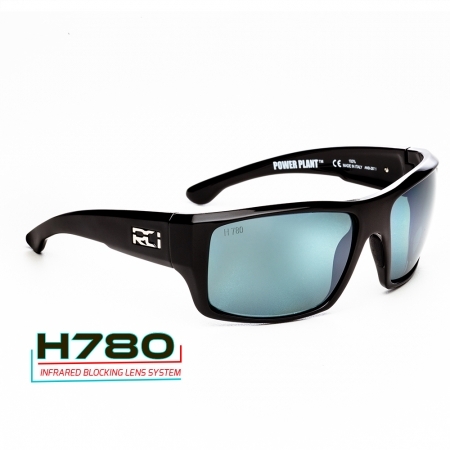 Hands down the best sunglasses I’ve ever owned, super comfortable to wear all day on the water and unmatched clarity! These are by far the best sunglasses I’ve ever used! The lenses are super crisp and clear. They are also insanely durable. 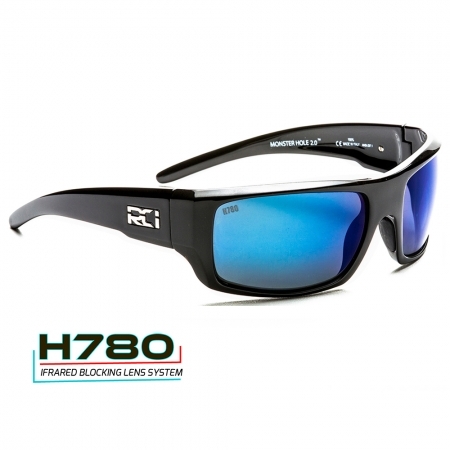 The polarization on these blow any other sunglasses out of the water! I’ve owned many pairs of Costa sunglasses and the like and I assure you these take the cake! 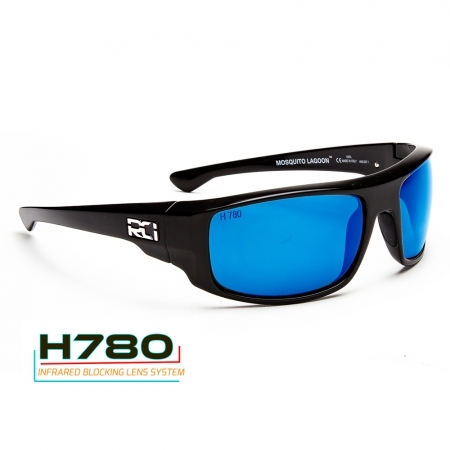 Thanks again RCI optics for making a stellar product and backing it with great customer service! These are by far the best sunglasses I have ever owned! 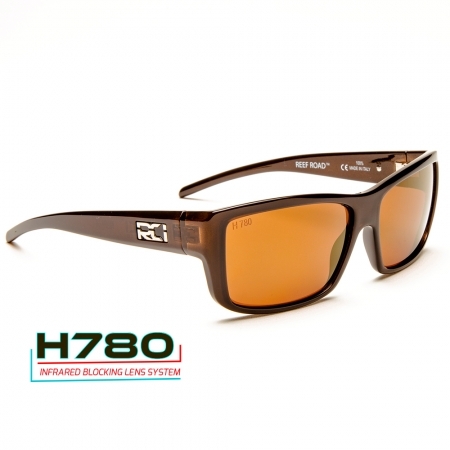 They are clear, durable, and have the best polarization of any sunglasses I’ve ever worn. I have had tons of sunglasses from Costa and the like, but these blow them all out of the water!!! 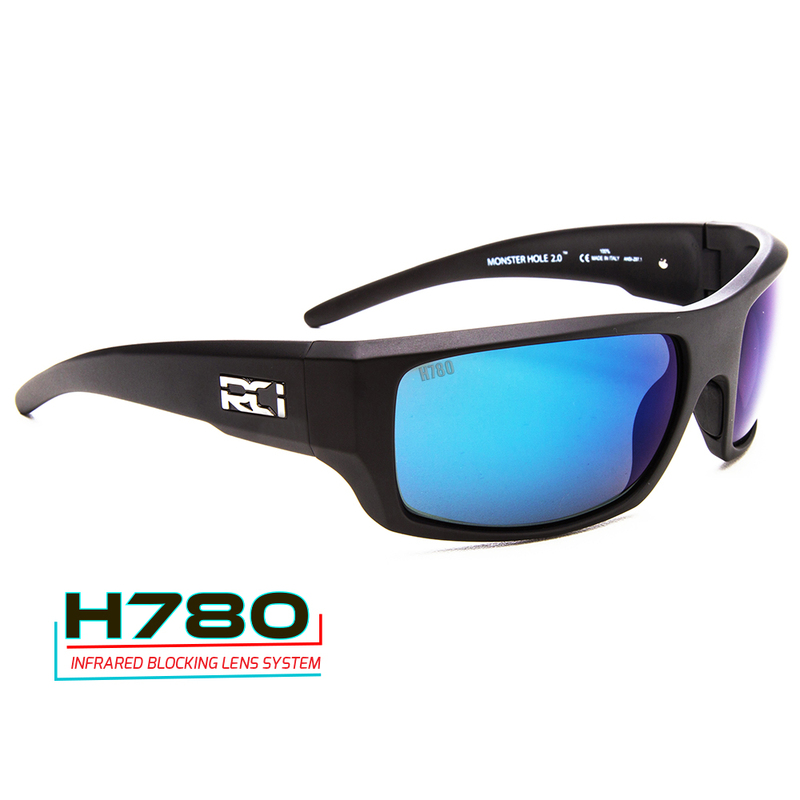 Thank you RCI optics for making a stellar product and backing them up! I love this style. They very comfortable. Plus I do have any eye fatigue after wearing them fishing all. By far the best pair of sunglasses on the market in my opinion.